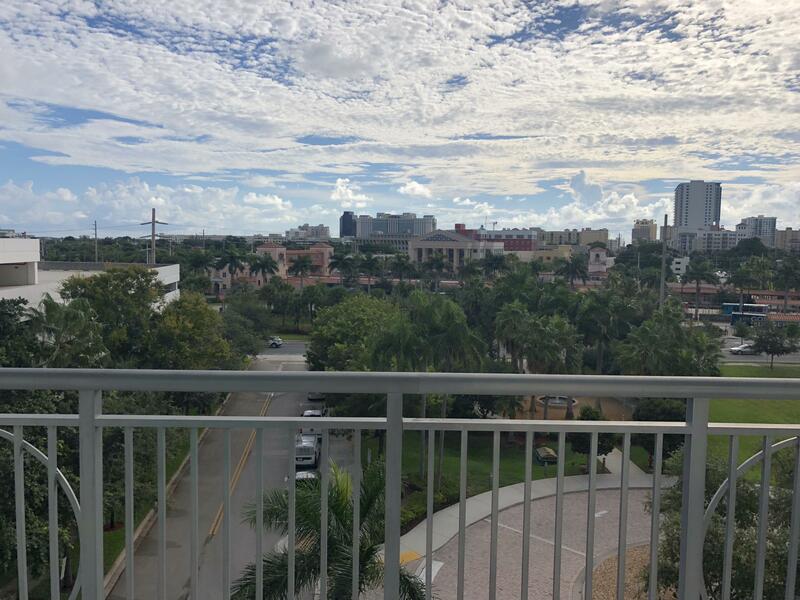 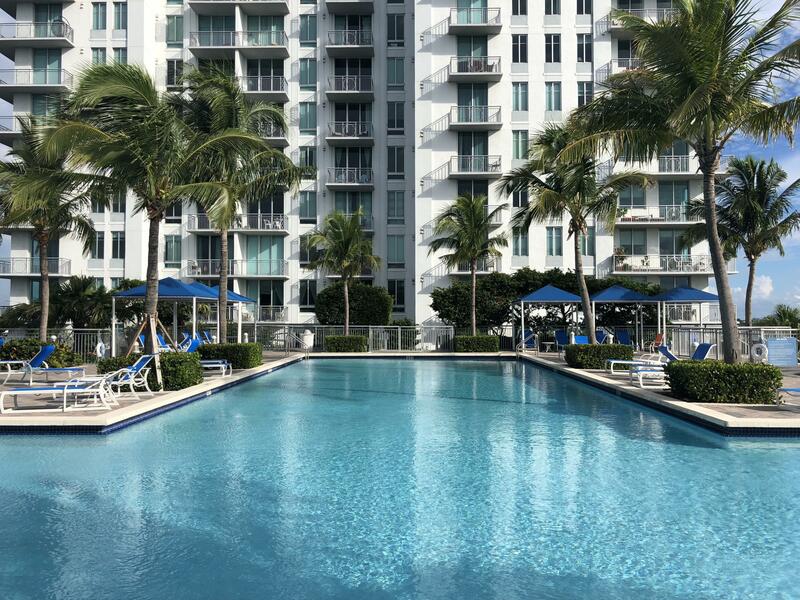 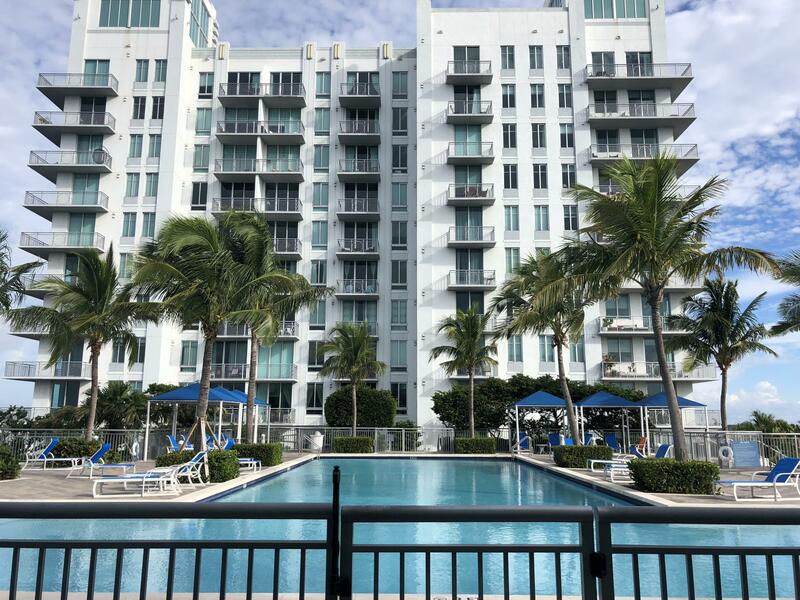 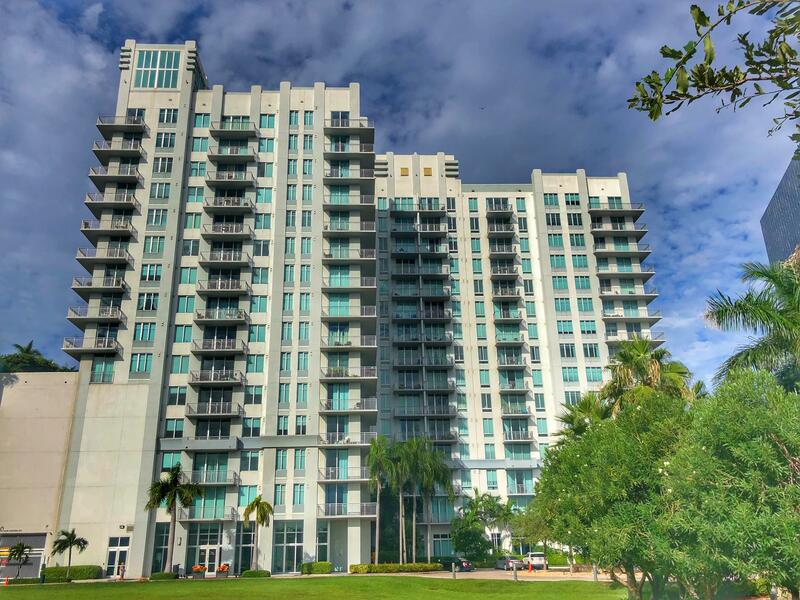 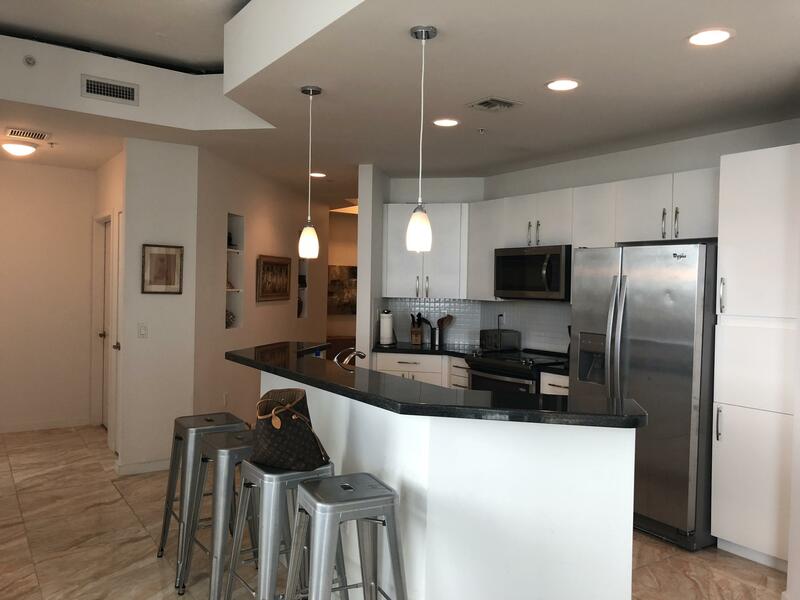 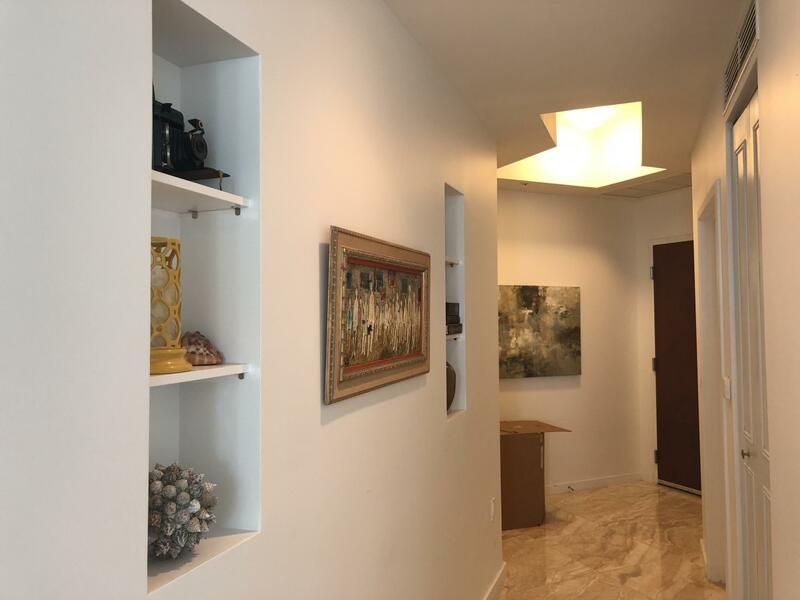 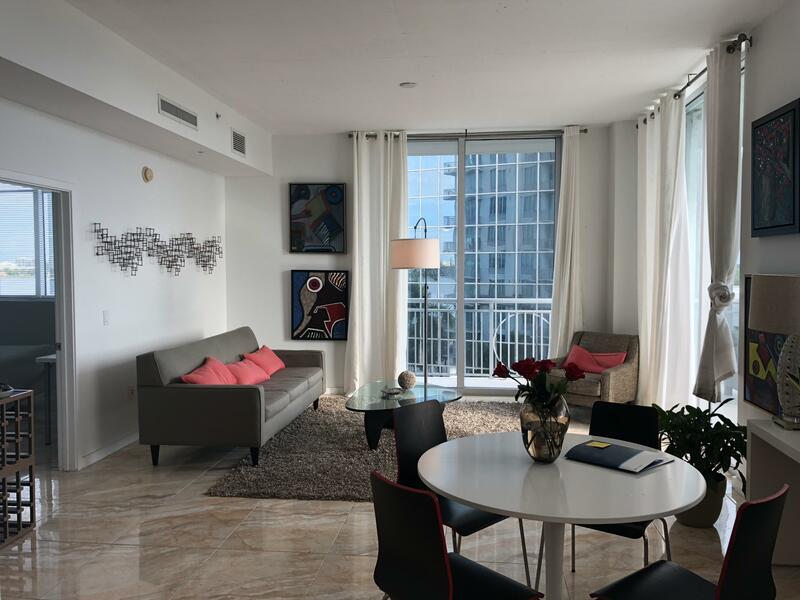 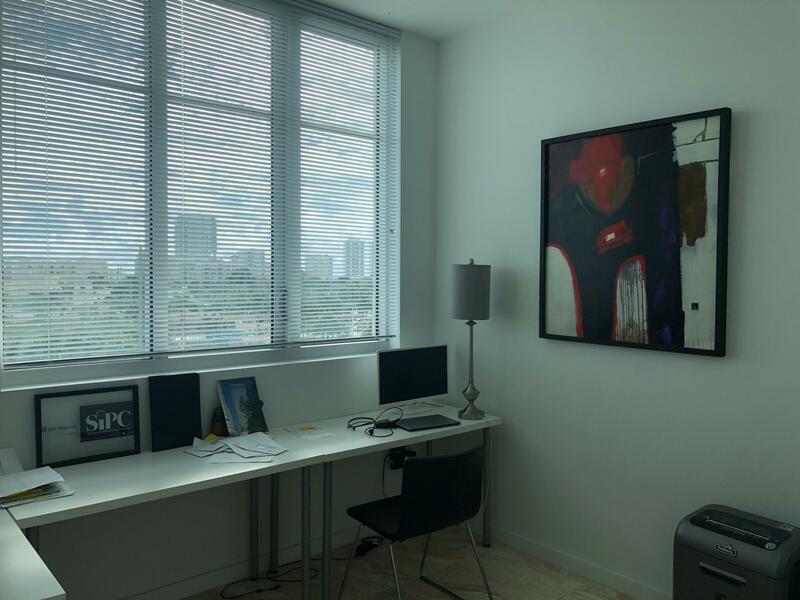 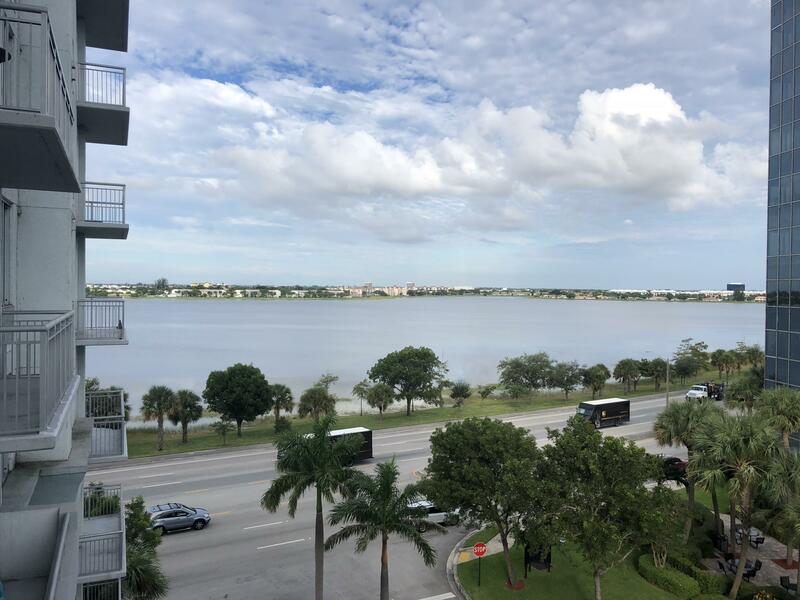 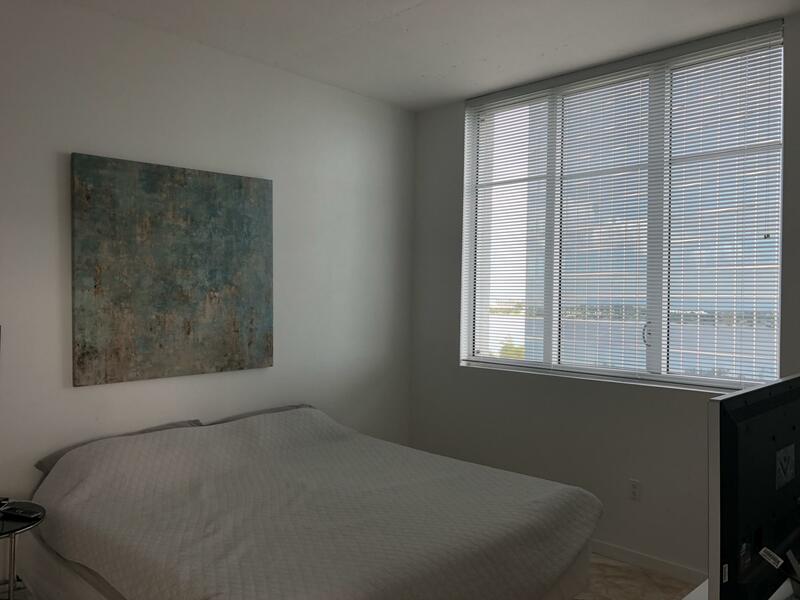 Beautiful and contemporary 3 bedroom, 2 bath condo on the NW corner of the stylish Edge building in West Palm Beach. 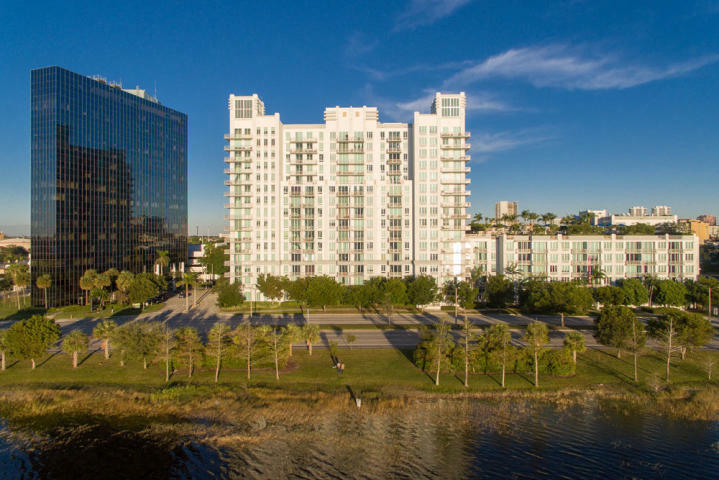 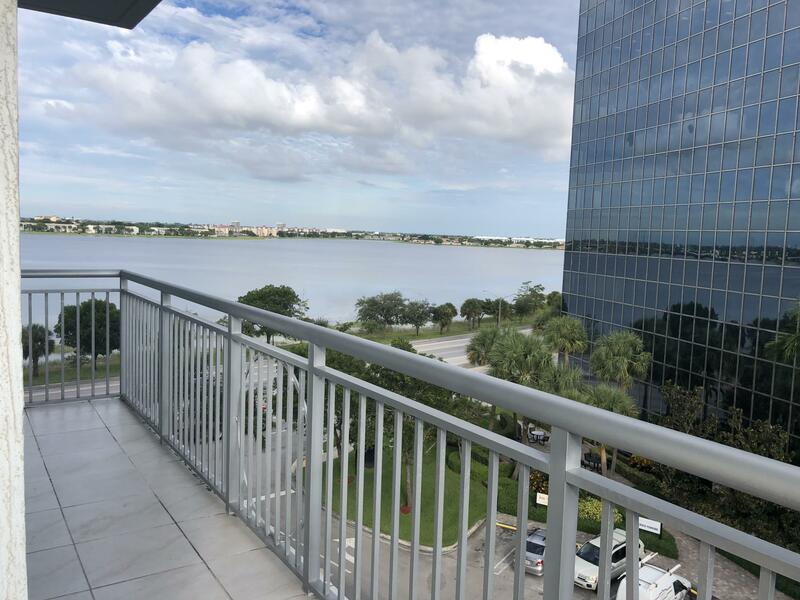 Take in the beautiful views of the city and Clear Lake from your private wrap-around balcony. 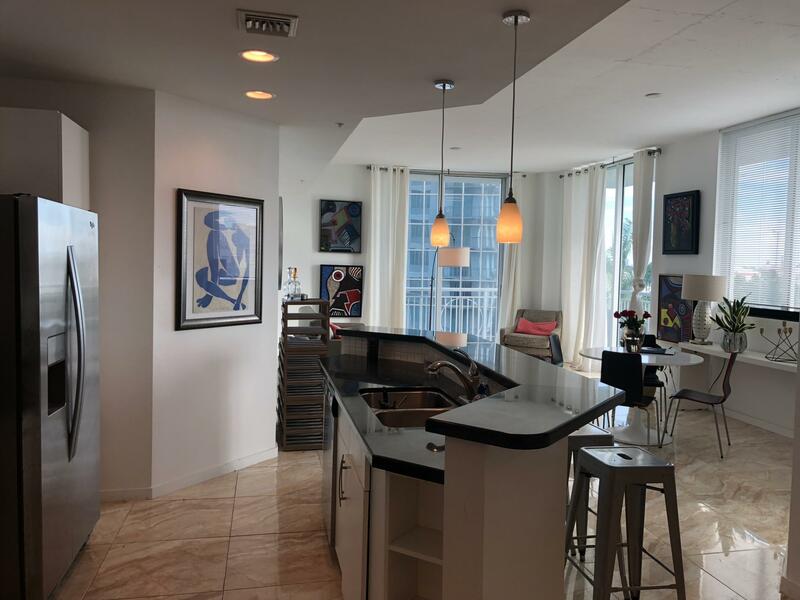 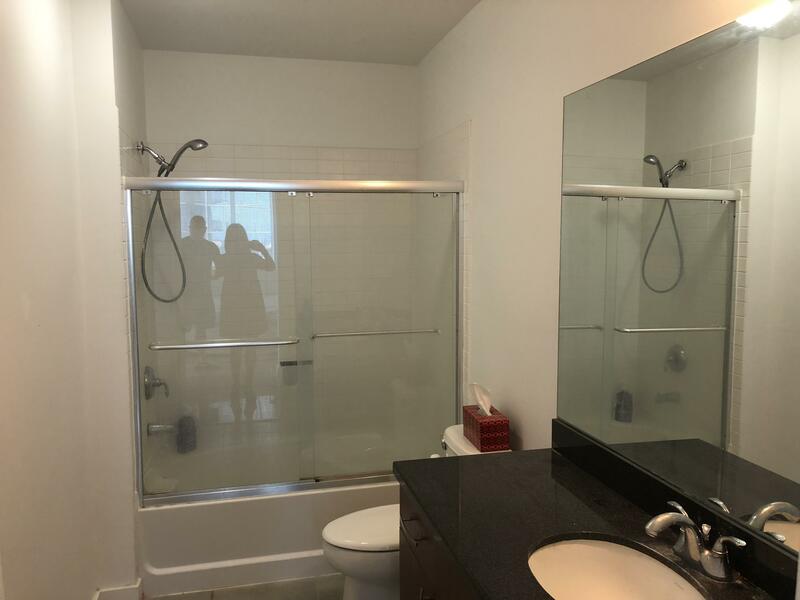 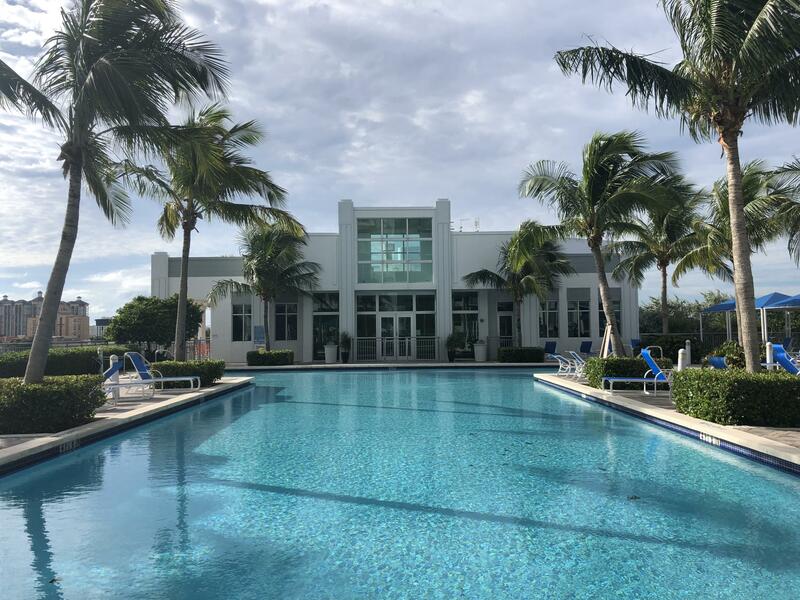 This condo has been gorgeously updated with 24' porcelain tile floors throughout, upgraded kitchen with stainless steel appliances, soaring 10 foot ceilings, and 2 assigned garage spaces. 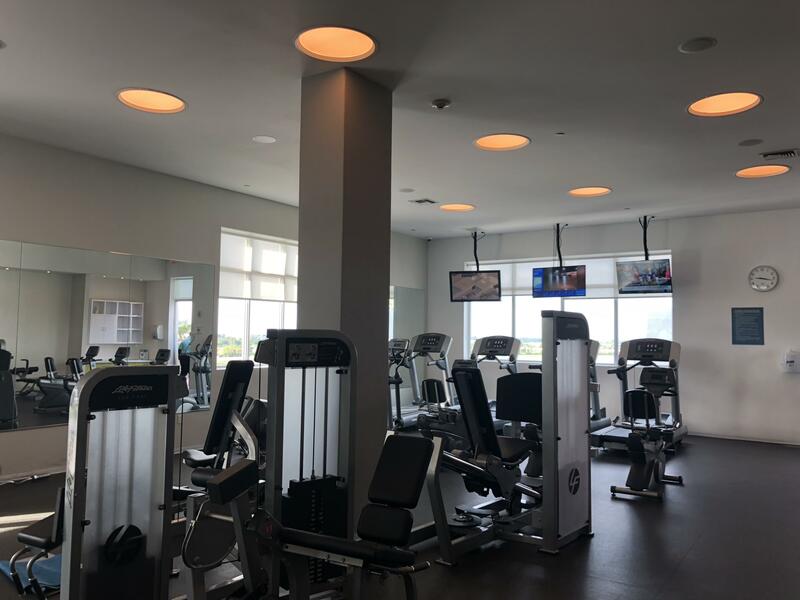 The Edge offers full-service amenities including state-of-the-art fitness center, Olympic size pool, 4,000 sq. 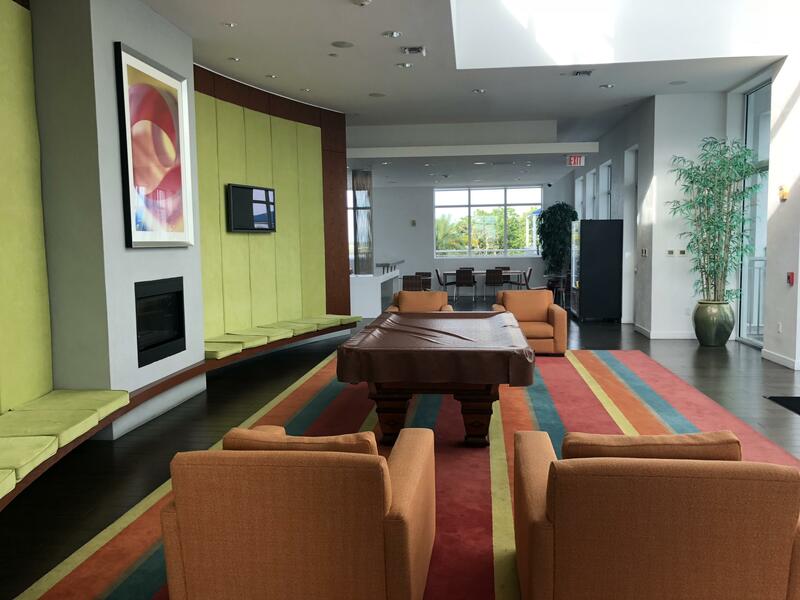 ft. clubhouse, cyber cafe, kitchen facility, relaxation room, jogging path around amenities deck, secured garage parking, Wi-Fi, and 24 hour attended lobby. 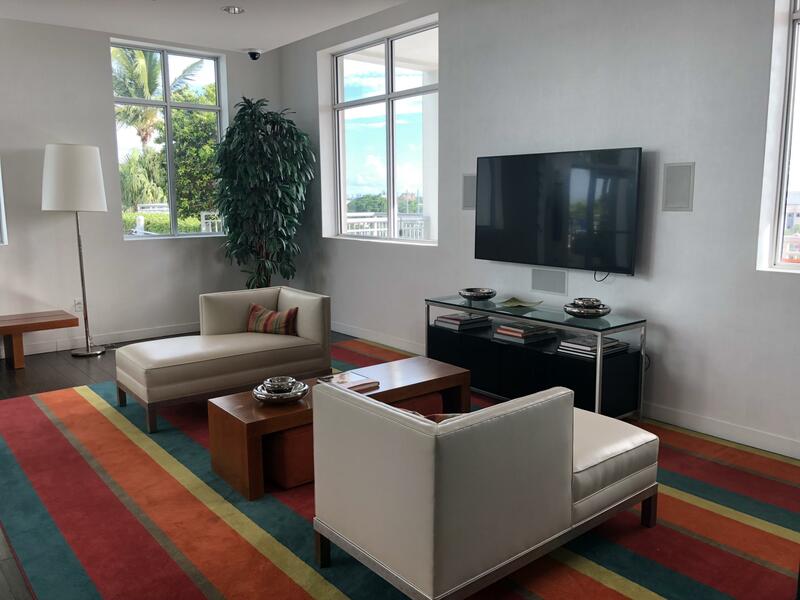 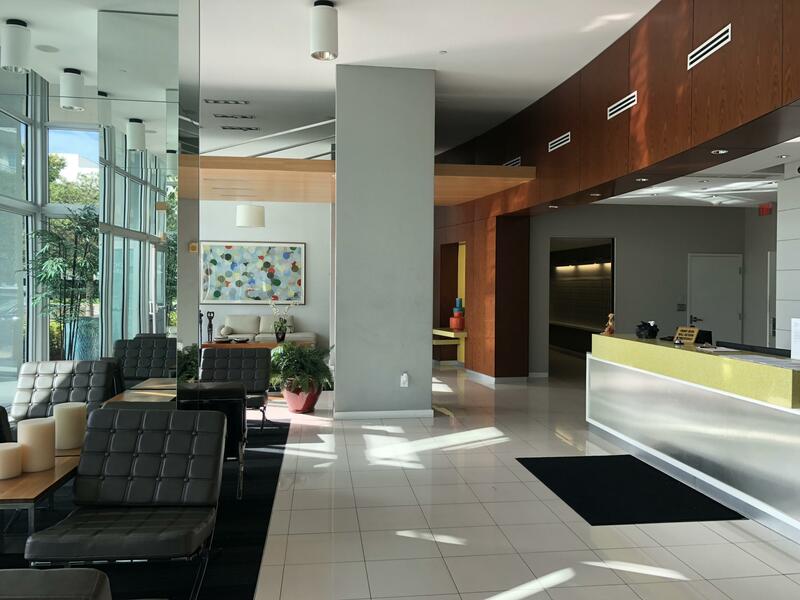 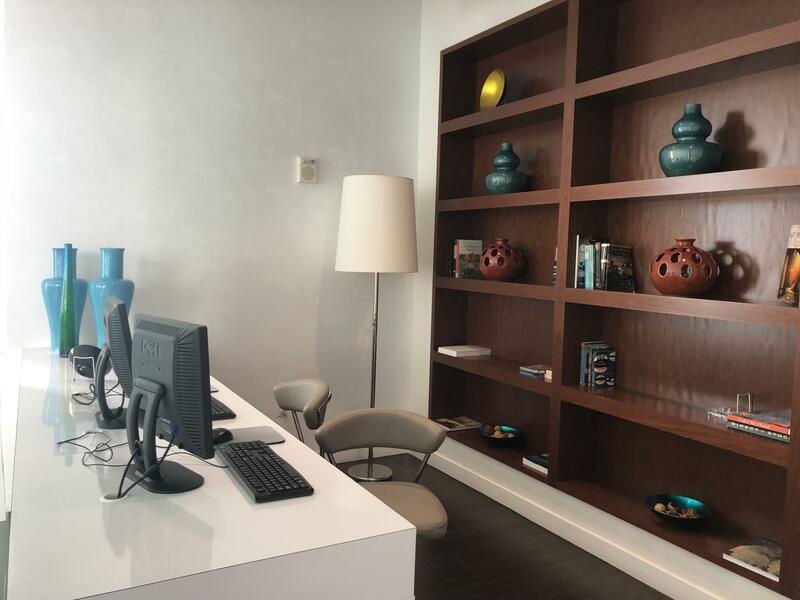 Walking distance to all that downtown has to offer and minutes to I-95, Palm Beach Outlets and Palm Beach International Airport.